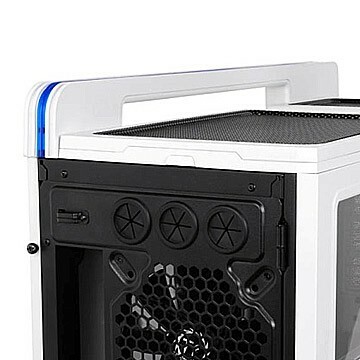 Thermaltake today refreshed its famous Level 10 GT full-tower chassis with a new “skin” – snow white, to give users a new visual experience. 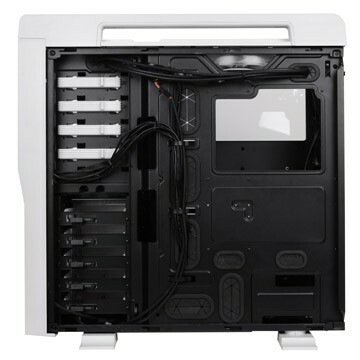 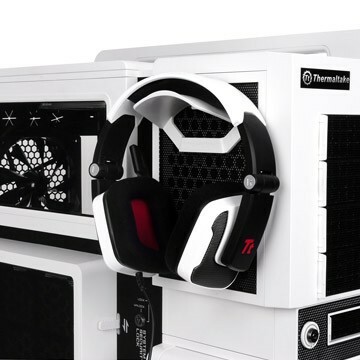 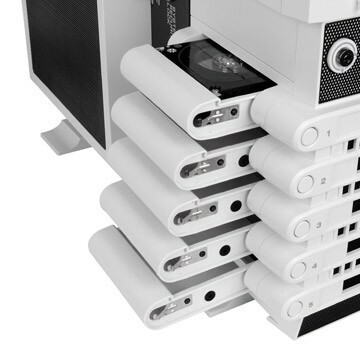 The new Thermaltake Level 10 GT Snow Edition, of course comes painted in white, but the company remains the interior in the classic black color, making it look very nice indeed. 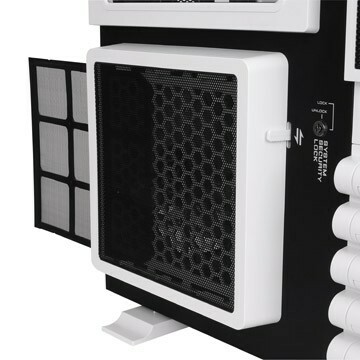 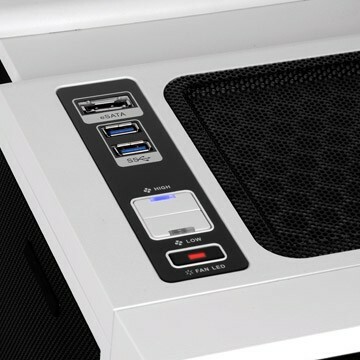 Despite the the new outlook, the case measures same 584 (H) x 282 (W) x 590 (D) mm and weights 17.7kg.It is equipped with three oversized 200mm ColorShift fans and one 140mm TurboFan, top removable panel which also can be fitted 24cm radiator, all intake fans come with convenient built-in dust filter that can be easily cleaned and offers five Stop EasySwap HDD bays, water cooling support and Smart-lock Security System and plenty of I/O ports like USB 2.0/3.0, eSATA and audio ports. 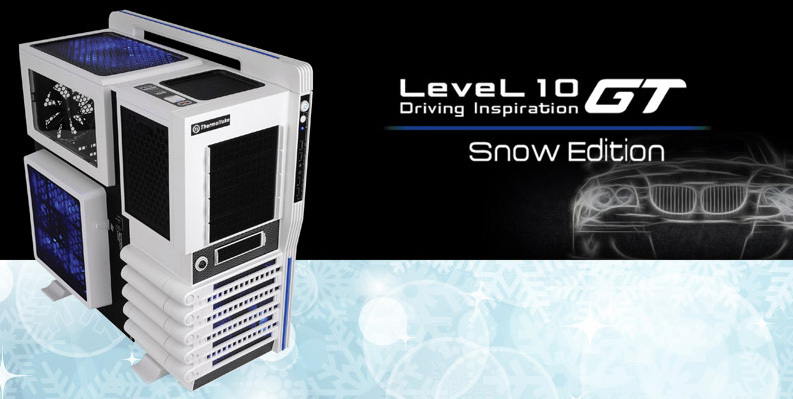 The new Level 10 GT Snow Edition will be available later this summer with unknown price for now, but the ‘old’ black version has MSRP of $269, so the price for the new should be around.